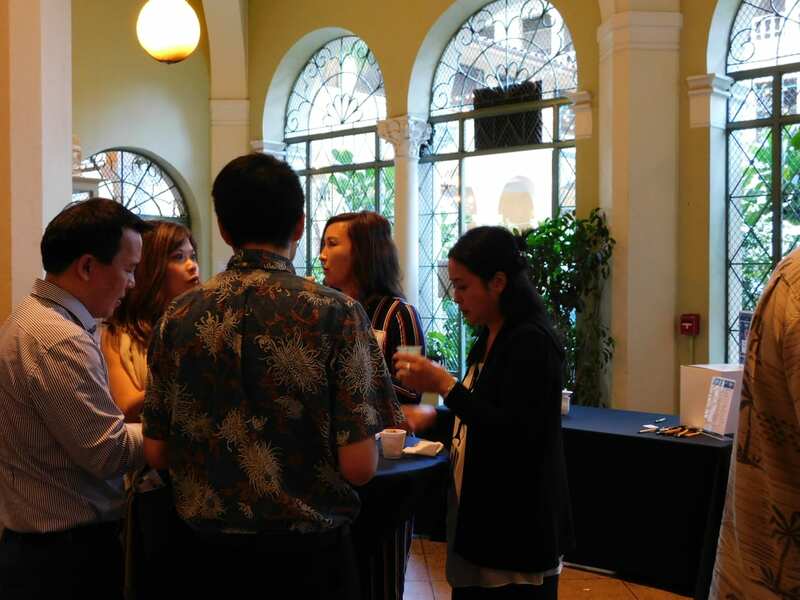 Mahalo for attending the event! First place goes to. 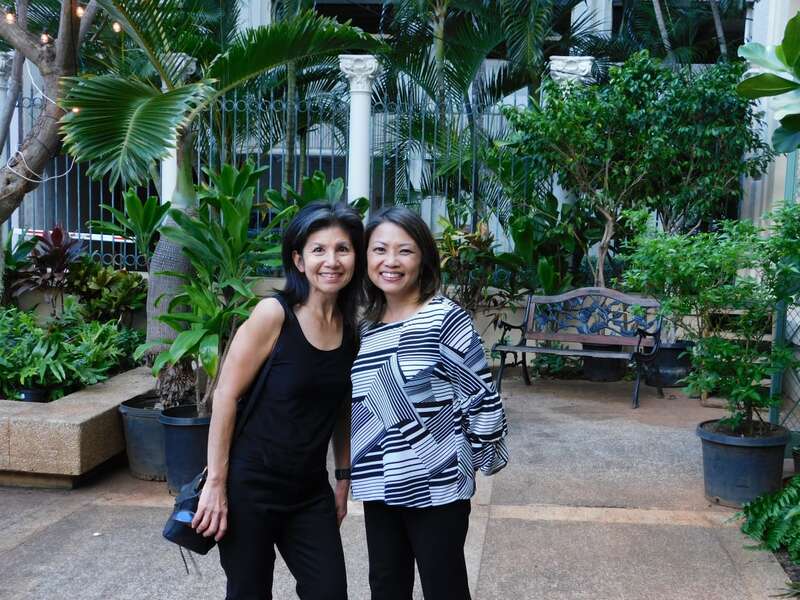 . .
Raynor Overhead Doors Hawaii & Hawaii Home + Remodeling Magazine! 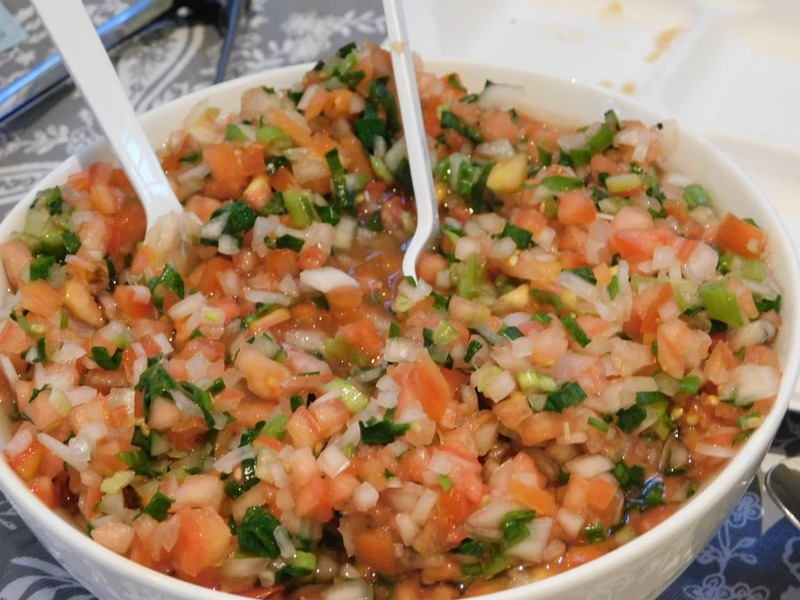 Both dishes were a hit with the judges. 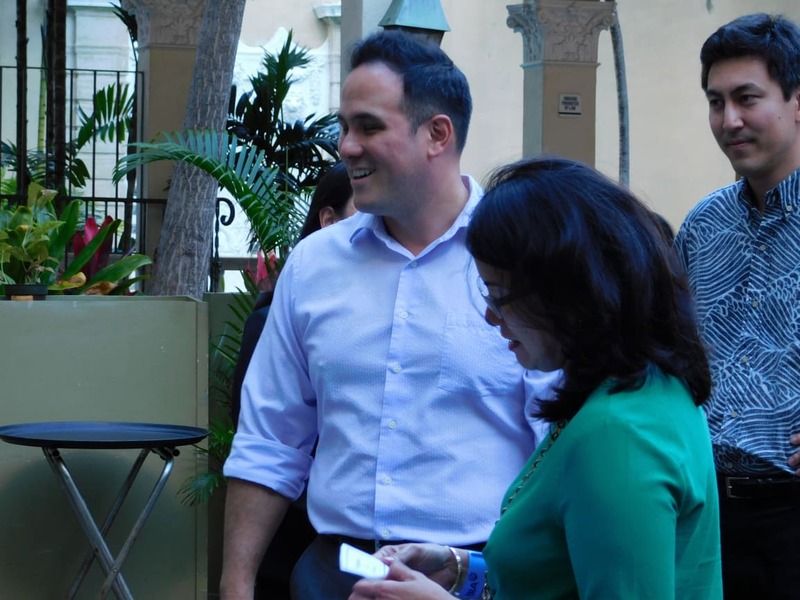 Second place goes to Daltile for their magical Moroccan Stew. They ran out! 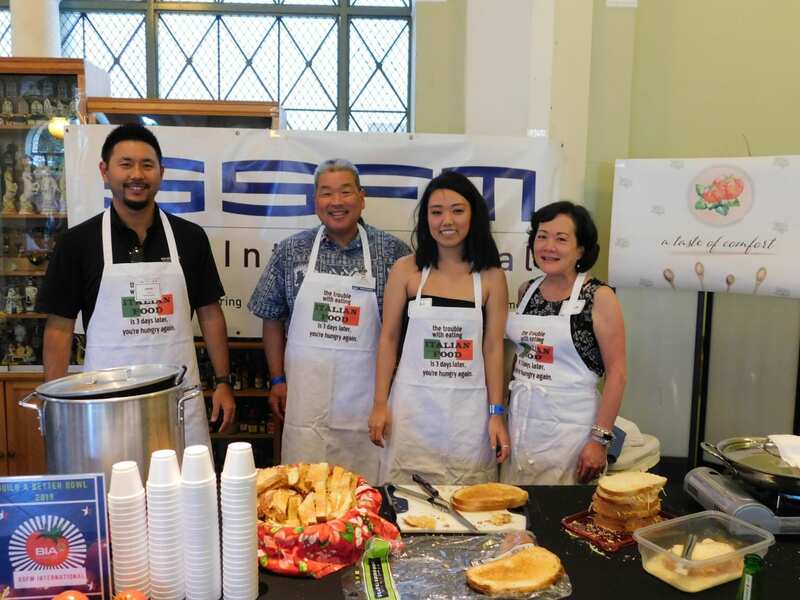 Third place went to SSFM International for their comforting and complex tomato soup with grilled cheese sticks. 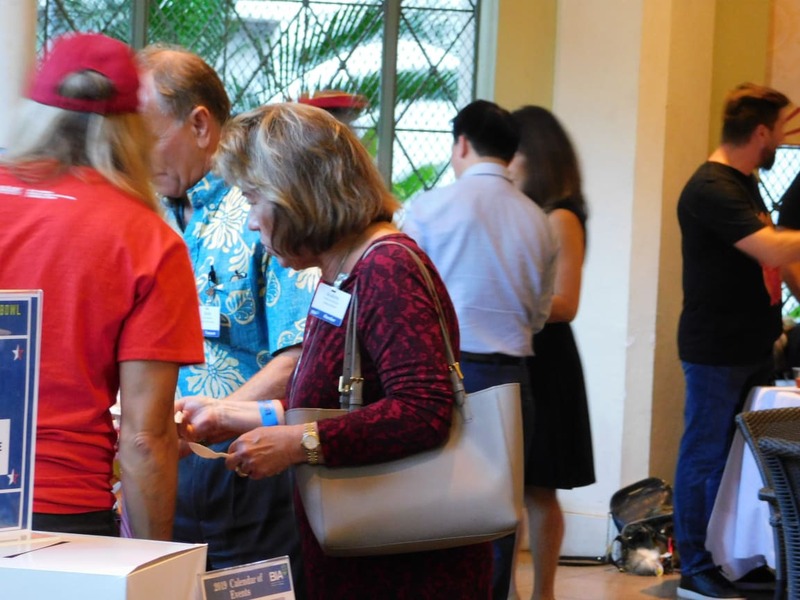 The People's Choice went to D.R. 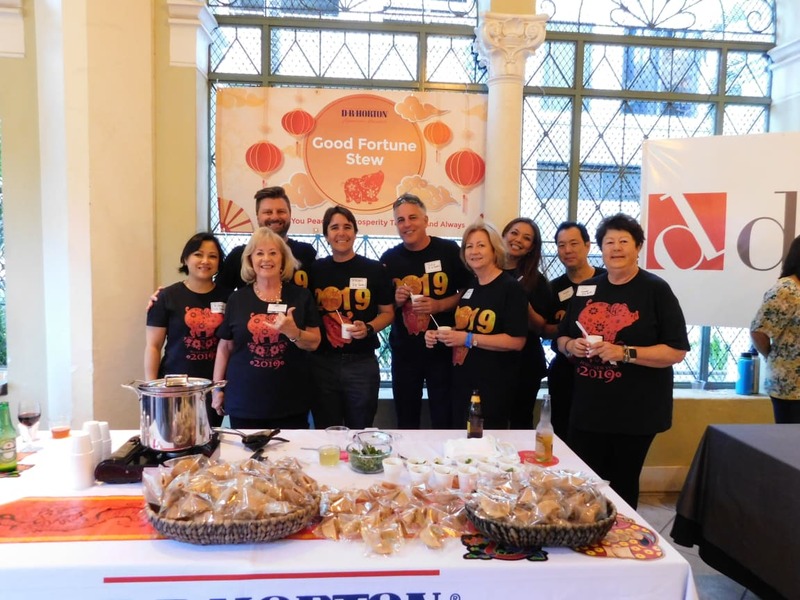 Horton for their, "Good Fortune Stew" - and it turns out that the dish did bring them good fortune. 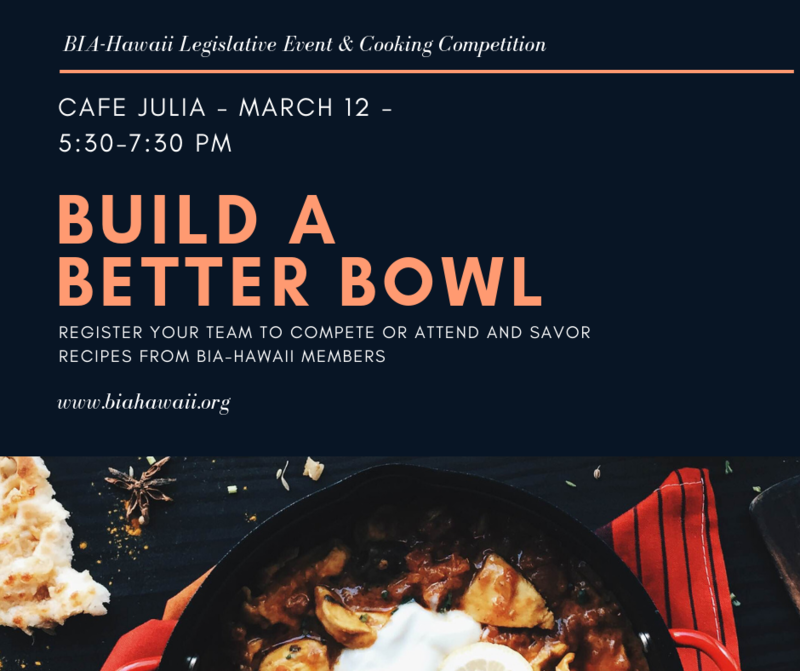 BIA-Hawaii will hold our annual cooking competition and legislative night on March 12 at Cafe Julia. 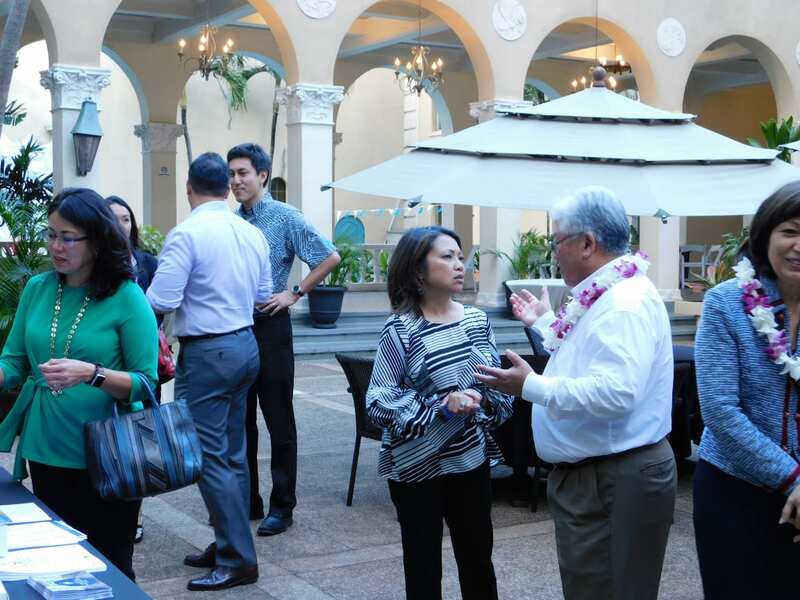 For more than 15 years, BIA-Hawaii has held the "Stew Challenge" to provide an opportunity for members and legislators to talk story over a delicious bite and a drink.